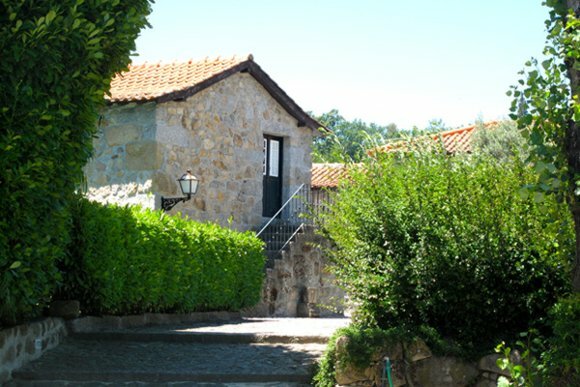 Situated at approximately 2 kilometres from Fafe and near to Guimaraes and Braga, Casal da Batoca is an old agricultural farm in the Casas de Campo (farm houses) tourist scheme. 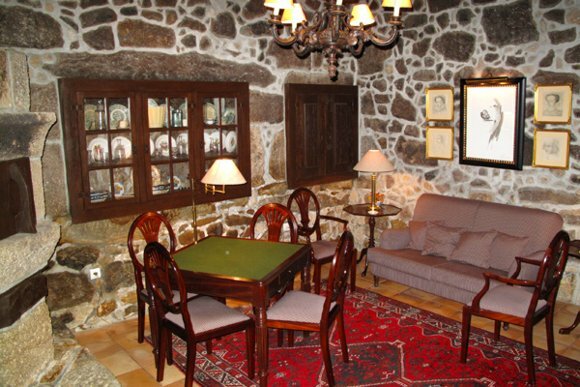 The two storey main house dates from the 17th century and has been restored in 2001 to a high standard. The owners kept all the original features such as the wooden ceilings but equipped it with all the modern commodities and having separate guest areas. Both houses have details which make it not suitable for unsupervised young children. 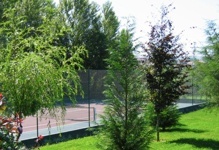 Accommodation in the main house consists of two double bedrooms with private shower room. 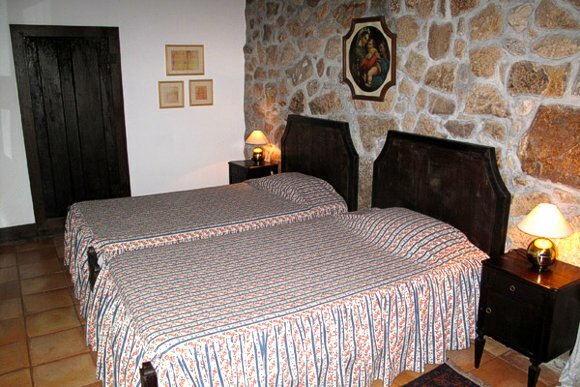 Both bedrooms are very cosy, central heated and are decorated in a traditional but comfortable style. There are two living rooms, one having television and a card table. 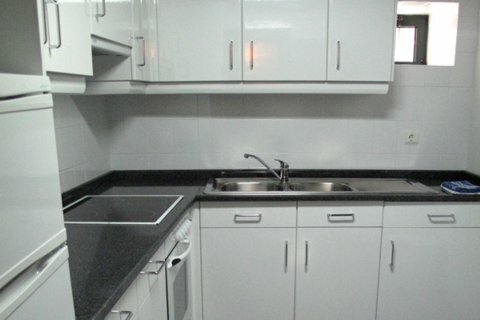 The kitchen is fully equipped with oven, four ring cooker, toaster, fridge/freezer and microwave. Adjacent to the main house is the dining room with views to the “eira”. 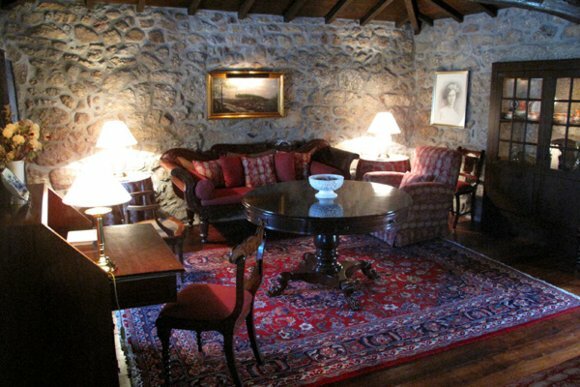 On the upper floor there is a spacious sitting area with large windows overlooking the property. Dinner can be arranged for large parties by prior request. 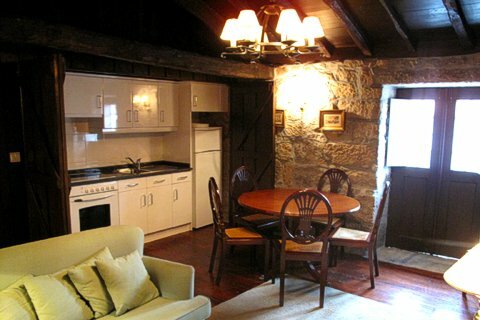 Close to the main house, the old granary, has also been converted to accommodate guests. It has central heating and the decoration follows the same style of the main house. The house has a kitchenette equipped with oven, four ring cooker, toaster, fridge/freezer and microwave. There is a spacious living room with television. Accommodation consists of one twin bedroom with private shower room on the upper floor and one twin bedroom with private shower room and a double bedroom with private bathroom on the lower floor. 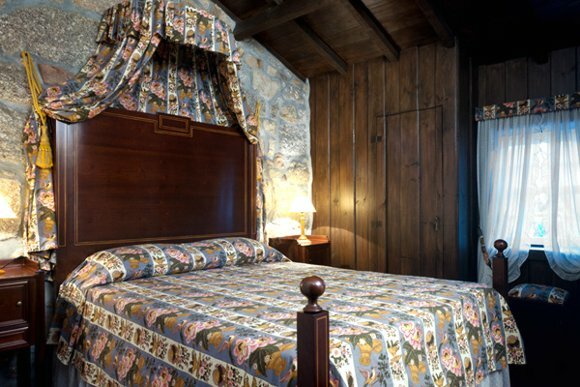 There is also 6 extra beds suitable for childrens or adults. (Supplement payable). 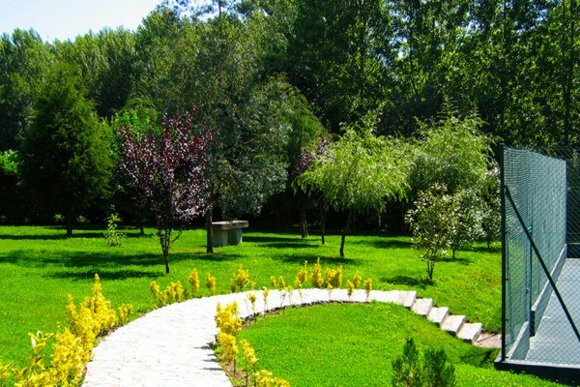 The property has a large, well taken care of garden. 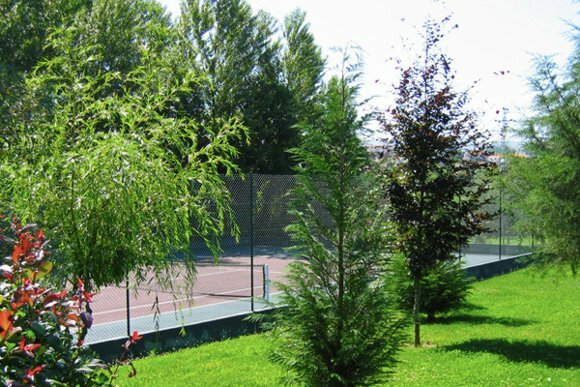 There is a tennis court and a swimming pool measuring 7 metres (22,97 feet) with the maximum depth reaching 1,70 meters (5,58 feet). 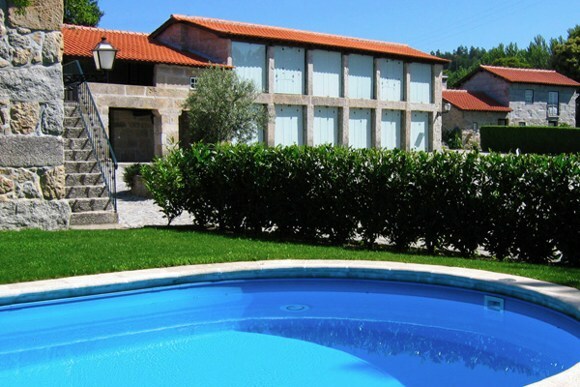 Far from the more popular tourist destinations, Casal da Batoca is set in a quiet location and close to some of the region’s most interesting towns such as Guimaraes and Braga. 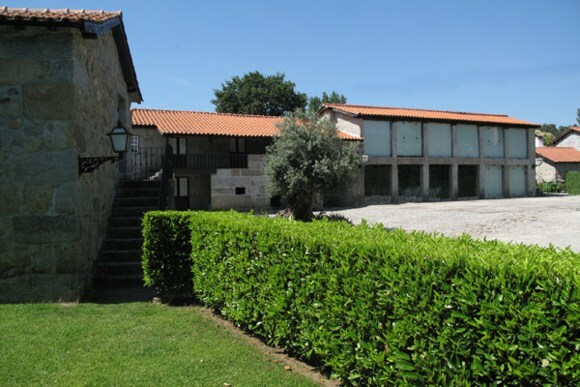 Guimaraes is known as the cradle of the nation. 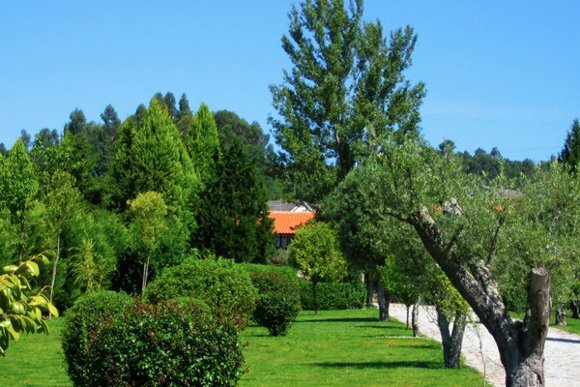 Its medieval castle and the palace of the Dukes of Braganca stand as a firm memory of the country’s monarchy. Guimaraes has UNESCO world heritage status. Capital of the Minho region, Braga has grown to be the third town in Portugal. Its religious significance is expressed in the town’s 12th century cathedral and the imposing Bom Jesus do Monte, featuring an impressing Baroque stairway. The Douro valley is approximately one hour and a half drive away and offers one of the country’s most interesting landscapes. Portugal’s only National Park, Peneda Geres, is situated in the north of the country, approximately 35 kilometers (28 miles) away from Casal da Batoca. It is a walker’s paradise in an undiscovered wilderness of stark granite mountains, crystal streams, and verdant forests. Guests have special rates at the 3 hole golf course at Casa de Lamas which is located approximately 25 kms away. 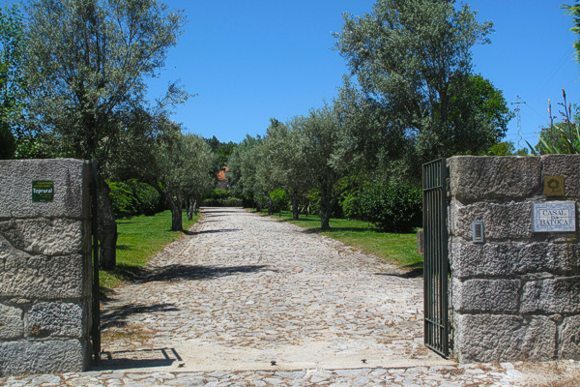 Porto airport is approximately 60 kms away. The house can be booked for four or six persons but without exclusive use of the property.